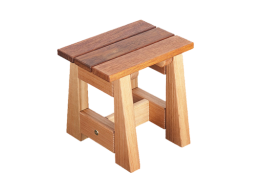 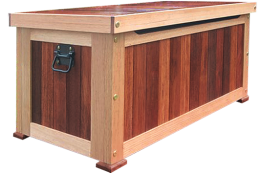 Mobile Planter Box is handcrafted in Australia from beautiful Jarrah and Vic Ash Hardwood. 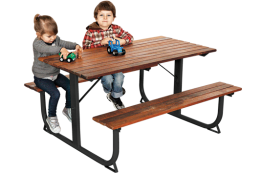 Our outdoor furniture is designed to withstand heavy wear and tear without compromising style. 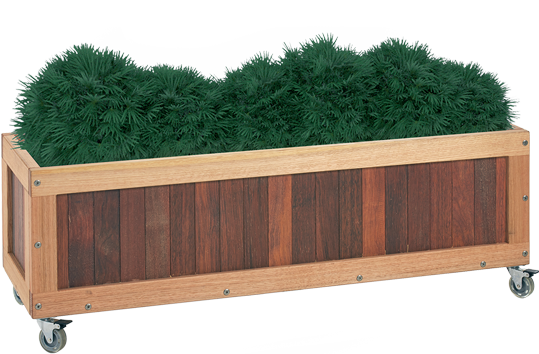 Ideal for mobile landscapes the Mobile Planter Box includes heavy duty locking castors and lining for ease of use. 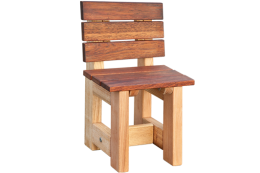 This unit will arrive fully assembled to ensure durability and a beautiful finish.